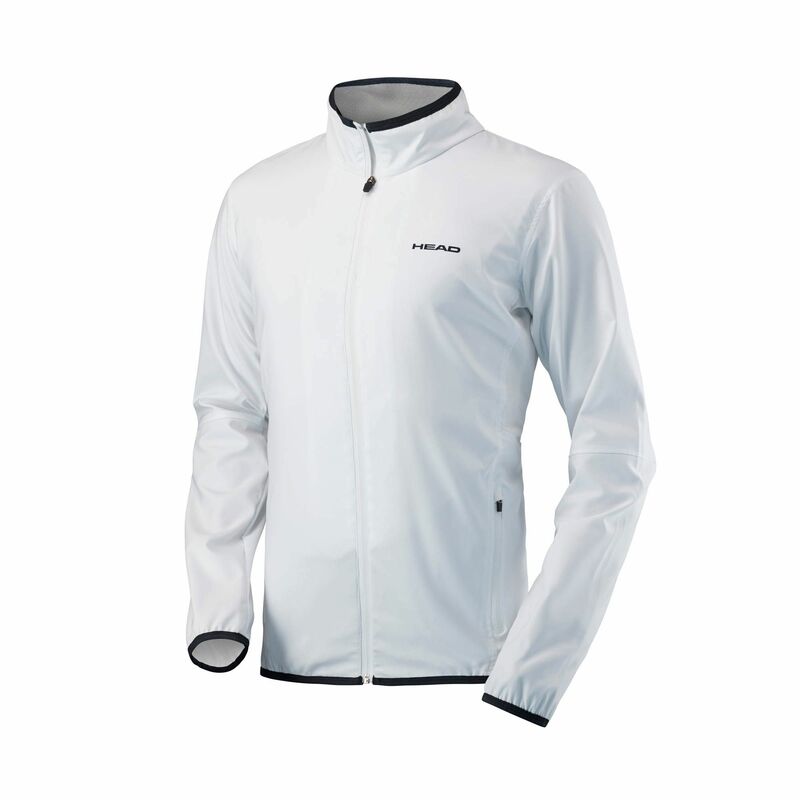 Great for warm-ups, cool-downs and casual outings, the Head Club men’s jacket is manufactured from a high-performance material and ensures a comfortable fit thanks to Ergostretch and Ergofit technologies. To keep moisture away from the skin and provide a dry feel, it uses Endodry technology and an elastic binding at sleeve cuff and bottom hem prevents the cold from getting in. This stylish jacket has a full-zip entry, and to keep the hands warm, there are two side zipped pockets. for submitting product information about Head Club Mens Jacket We aim to answer all questions within 2-3 days. for submitting product information about Head Club Mens Jacket. We aim to answer all questions within 2-3 days. If you provided your name and email address, we will email you as soon as the answer is published. for submitting product review about Head Club Mens Jacket.